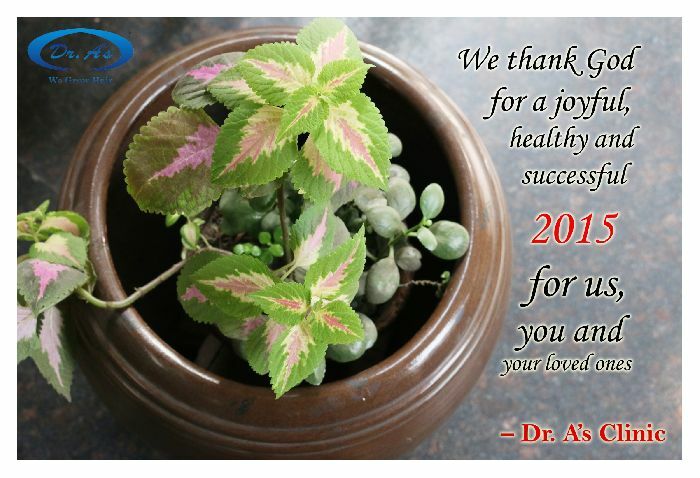 THANK YOU and best wishes to everyone for 2015 !!! It will be a good year if I can get off these meds, the problem is that even if I get a hair transplant now, I will still need to stay on finasteride etc in order to keep my hair alive. I hope If there is a way I can stay off these meds forever and still able to keep my hair. Yes, I can understand your dilemma. An alternative you have and should investigate is a combination of hair transplant and tricopigmentation in the thinning areas of scalp. I believe from experience and the patient results I have seen that this combination has the potential to help many in situation similar to yours. Thank you Dr. Arvind but it goes back to my original concern about side effects and safety issues, the pigmentation looks amazing but I am not convinced that the ink will safely disappear leaving no traces of toxicity anywhere in my body. There is nothing exciting going on with new research, 2015 will probably be the year when many of us are left with no choice but to go for hair transplants.